If you want to look your best for a special occasion or just for a night out with the girls, whatever the event - we can help! Our talented makeup artists will give you the most up-to-date and hottest look making you feel beautiful and confident about yourself. 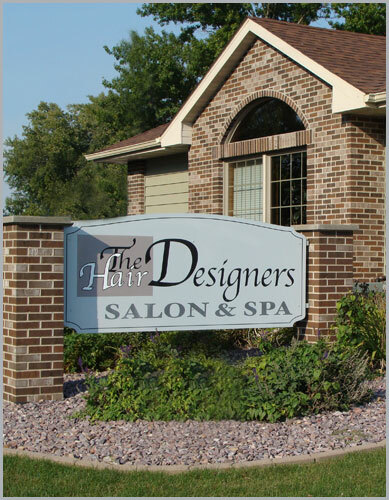 We can also teach you how to apply the latest styles and what will look best on you. 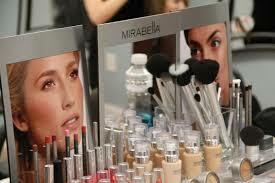 Let us show you which colors and shades to use that will compliment your natural skin tone and enhance your beauty. Combine this with our Tranquility Facial for the ultimate relaxation! This Spa Facial is a great choice for anyone. Especially designed for anti-aging benefits, this rejuvenating facial includes a deep cleansing treatment with a mask that reduces wrinkles and softly lifts impurities left behind from everyday pollutants. Gentle exfoliation brushes away dead skin leaving you with a supple and youthful glow. 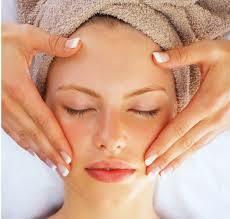 This facial ends with a moisturizing massage that will calm the skin and leave you feeling relaxes and rejuvenated.